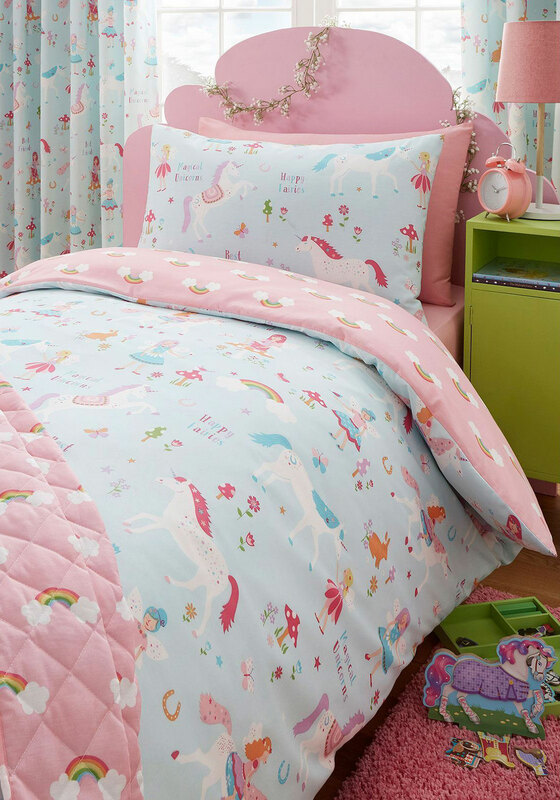 Create an enchanted bedroom with the Magical Unicorn curtains from Kids Club which is the perfect co-ordinate for the matching duvet cover set. 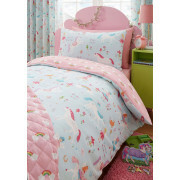 Made from fully lined cotton blend material with cute prints of unicorns, toadstools and fairies. Designed with a pencil pleat heading.